All the way from Bloemfontein this self-confessed “farm boy” has been honing he’s comedic skills on the Cape Town comedy circuit since 2010. “Carl Weber is bald, confident and owns the stage. Coming in as the second act in the show, he had had the luxury of Klaas’ energized performance to rev up the crowd. But he would not have needed it anyway.Born and raised in Bloemfontein, the Vin Diesel lookalike (well for the sake of a joke at least) speaks excitedly about the differences between Bloem and his new home Cape Town. Taking the leap into theatre he completed a 4 night run as part of Stuart Taylor’s Intimate Comedy Sessions at On Broadway. He has performed at the annual Rocking the Daisies Festival, doing outdoor events like 2010 annual Kite festival as well as 2011 Navy festival, 2011 has indeed been eventful year as he has gone on to win the Phat Joe’s Cape Town’s Next Comic sponsored by Heart FM. Also chosen to open to 1500 people for Loyiso Gola’s one man show “Life & Times”and being extremely well received. 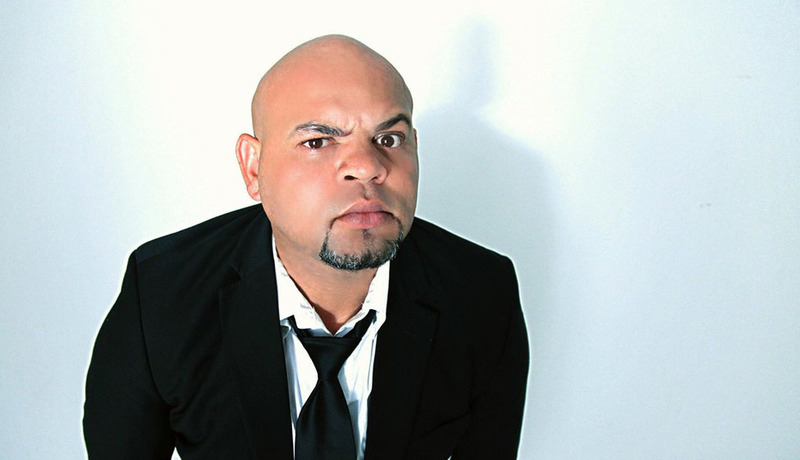 He has gone on to win the Graca comedy showdown 2011, which won him a spot in the coveted nandos comedy festival, sharing a stage with international comics like Greg Behrendt (best selling author of “he’s just not that into you”) and the internationally acclaimed comic Pablo Francisco. He can switch seamlessly between his impersonations and spends a lot of time breaking down what is wrong with the world of TV and films. Rolling your eyes? Not at all. The broad theme might be staid, but Weber gives it a fresh klap and beats it into something original.” Also joining Kurt Schoonraad’s Jou ma se comedy club collective at the National arts fest in Grahamstown 2013. As well as joining Riaad Moosa 2014 “In stiches” show at the CTICC in Cape town.